How do I get more CPU and more memory for my EC2 instance? I want to change the number of CPU cores or amount of RAM on my Amazon Elastic Compute Cloud (Amazon EC2) instance, or I want to use a feature not available for my current instance type such as Amazon Elastic Block Store (Amazon EBS) optimization, enhanced networking, or GPU cores. How do I change the specifications of my instances? As a best practice, maintain backups of your instances and data. We recommend creating an AMI or creating snapshots of your EBS volumes before making changes to your infrastructure. The instance must be stopped and then restarted. For more information, see Stop and Start Your Instance. The IP addresses of the instance might change, at least temporarily. If your instance is running in the EC2-VPC environment, the public IP address will change, unless you have an attached Elastic IP address. If you're running in the EC2-Classic environment, both the public and private IP addresses will change. Additionally, when you stop your EC2-Classic instance, the Elastic IP address is disassociated. You must reassociate the Elastic IP address when you restart your instance. Note: If you have security groups or firewall rules configured for private, public, or Elastic IP addresses, you must update them with the new IP addresses. Any data stored in instance store drives will be lost. For more information, see Amazon EC2 Instance Store. If you're primarily using instance store volumes, follow the instructions at Migrating an Instance Store-backed Instance before attempting to resize your instance. 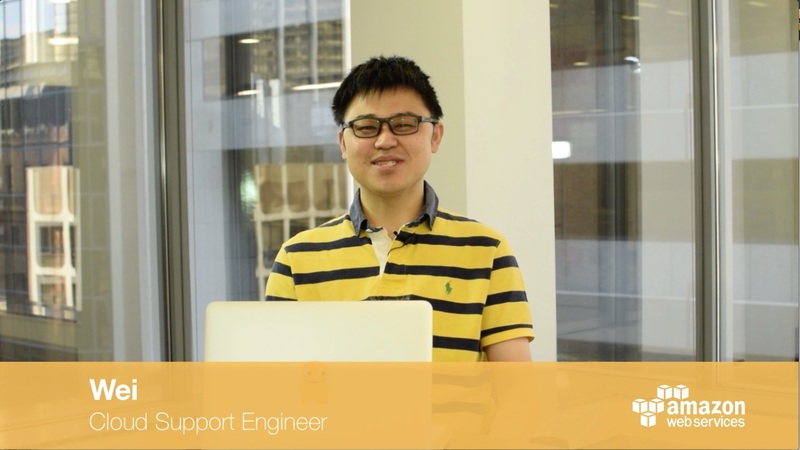 When you're ready to change your EC2 instance type, see Resizing Your Instance. Note: If your EC2 instance doesn't pass health checks after a change of instance type, revert to the original instance type, review Resizing Your Instance for any steps you might have missed, and then attempt to resize the instance again.